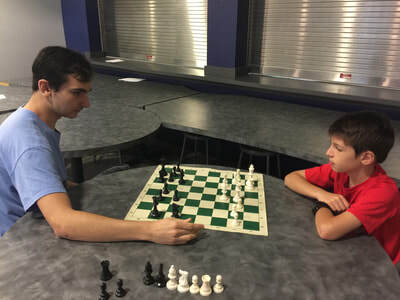 ​Interested in taking your chess skills to the next level??? Private Chess Lessons is the KEY !!! 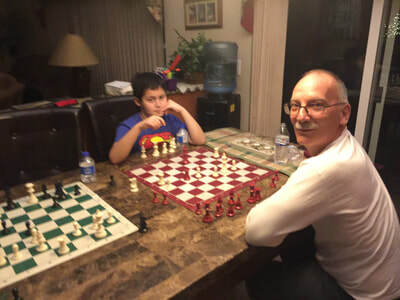 Note: Due to high demand of our time all new private chess lessons will take place in our home. We live in the Citrus Park area of Tampa (zip 33625). ​If you are needing lessons in another location you can still contact us, we may be able to work something out or refer you to a coach who may suit your needs. 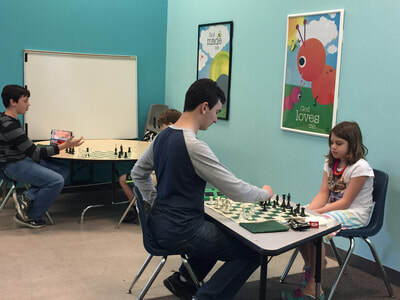 ​Corey is an excellent high level chess coach! Coach Corey's full time job is teaching chess lessons in the Tampa Bay area. He currently holds several state titles. He is taking new students; his new student rates begin around ($65.00-$75.00) per hour.